Syringe pumps are typically small, compact infusion devices used for the delivery of precise amounts of fluid and drugs to patients. Syringe pumps are used in volume-restricted circumstances such as with anesthesia. These pumps are available in both electronic and non-electronic designs and uses in several settings including intensive care, operating rooms, and maternity units. Revenues were gathered through both primary and secondary research methods. The report also includes incidence of world demographics; life expectancy by country; incidence and prevalence of disease; safety issues and infusion pumps; and other general issues affecting the market. 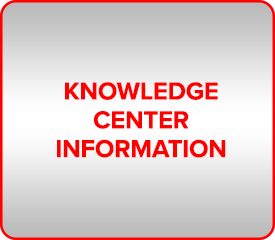 Information is presented as a worldwide overview, with special emphasis on the U.S. and European markets. A market summary includes market analysis by product type and region and a competitive analysis of leading providers. Additionally key company profiles are included. Some material in this report is taken from Kalorama Information’s World Market for Infusion Pumps report.